I've been drinking Wildfire Organic Pale Ale for about a year now, and I can't believe it's taken me so long to say this but 'this is the best goddamn beer to come out of Utah in a while'. Forgive me if start to gush over it like a school girl with a crush but it is that yummy. 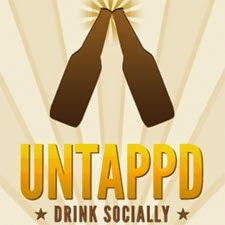 Poured on tap a clear golden/amber color with two fingers of white foam that thins to a small cap. The nose is burst of crisp citrus and fresh floral hops with just a hint of malt. The taste takes over from where the aroma leaves off with subtle malts then a big citrus punch. Aggressive floral and pine bitters hit midway and carry through the end. The finish is nice and dry with lingering bread and hop flavors. 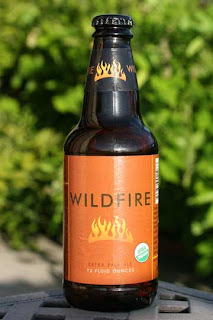 Even though the hops are fairly pronounced Wildfire manages to maintain a good balance. Although this is a 'hoppy' beer there is no astringent bite. The body is medium-light with a nice creamy texture and a proper amount of carbonated. This is an impressive brew, especially for an organic. Your going to have to keep your eyes open to find this one. It's not as widely available as I'd like. I've seen it at Albertson's, Smith's and even Wild Oats. And on tap at Port o' Call and the Bayou. Cheers! 644 breweries from 58 countries, entered a vast array of beers spanning 91 categories last week at The World Beer Cup in San Diego. Friday night the winners were announced, and once again Utah's brewers had another great showing. Local brewers entered 56 beers and came back with 6 medals. Two gold, three silver and a bronze. 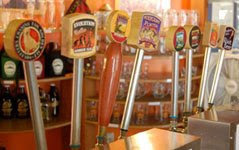 That may not sound like a lot, but it gave Utah's beers the fourth highest winning percentage by states entered. Here's a breakdown of the top U.S. medal winners by percentage and those great 2008 award winning Utah beers. State- # of Entries, # of Medals Won, % of entries winning medals. Note: Four of those six beers are bottled. There's no reason why they shouldn't be taking up space in your fridge. Use the crisper if you have to. Even though Utah is dead last in U.S. beer consumption, some of our brewers still manage to make and sell enough brews to keep our suds in the the top 50 of Craft Brewing Companies. 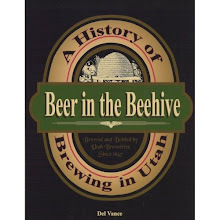 The Utah Brewers Cooperative which bottles Wasatch and Squatters beers came in at number 48 in 2007, down a notch from 2006. 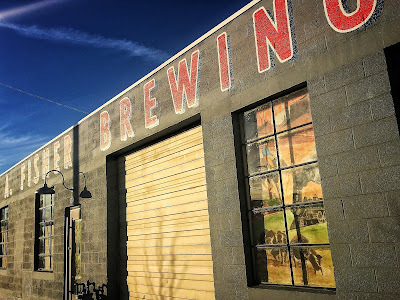 A craft brewery is small, independent, and traditional. With an annual production of less than 2 million barrels of beer per year. Today judging begins in San Diego for the 2008 World Beer Cup. On April 19th beer makers from around the world will compete in what is referred to as "The most prestigious beer competition in the world". Utah brewers stacked up an impressive stack of hardware, acquiring seven medals. Two bronze, four silver and one gold. 33% of the beers entered won medals. Only six other states had better medal counts. Here is an incomplete list of some of the Utah brews being judged this year. Fifth Element - Category: Belgian French Style Ale - Saison. Also, Cutthroat ( a 3 time World Beer Cup medalist) will be one of the featured beers at the competitions Gala Dinner this year. 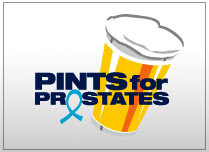 I'm sure there are more beers entered from other brew pubs but that the stuff I know of. Winner will be announced April 19th. I'll try to get the winners list out ASAP. Cheers. The best show on T.V. dedicated to adult beverages returns tonight on Mojo. 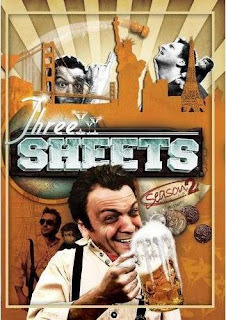 If you've never seen or heard of Three Sheets, imagine a travel show that deals only with the indigenous 'hooches' of foreign lands and the customs that surround said 'hooches'. 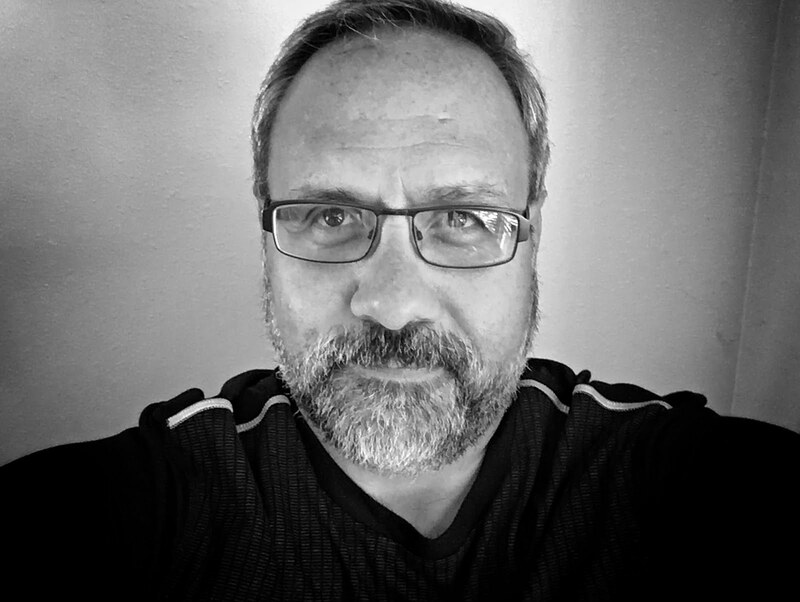 That in itself sounds like a good time, then mix in the priceless timing of host Zane Lamprey and you have one of the best half-hours on the telly. 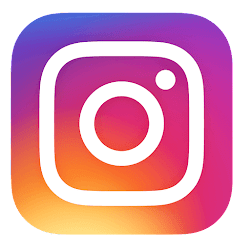 Each episode follows a basic formula, Zane, introduces the country, profiles and samples local concoctions, visits a few watering holes, experience the traditions, then wakes up the next day and tries the local hangover cures. Along the way you'll also learn a little history and meet the local color. Zane is very entertaining and obviously loves what he does. The only drawback(for some) is that it's only available on Mojo. An HD only channel that as far as I know, is only available through Comcast in the Salt Lake market. But don't worry, I have have your back. If you can't watch it via Comcast here's a link to a website that streams Three Sheets episodes for free. New episodes air every Thursday at 7pm(mountain). Cheers! Officially, Prohibition ended on December 5, 1933, with the ratification of the 21st Amendment. But earlier that year, newly-elected President Franklin D. Roosevelt took steps to fulfill his campaign promise to end the national ban on alcohol. Thus on April 7, 1933 Roosevelt himself received newly legalized beer at the White House to toast what was the beginning of the end for Prohibition. In the 24-hours that followed, more than 1.5 million gallons of beer flowed as Americans celebrated. 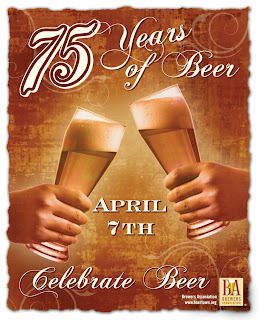 To commemorate this 'oh so happy day', Squatters Pub Brewery in downtown Salt Lake City and Squatters Roadhouse Grill in Park City will celebrate 75 years of beer- flowing legally since the drought of Prohibition. The date will be marked with a specially brewed commemorative beer: Prohibition Pale Ale, brewery tours and 75¢ pints all day! Jenny told me me that Prohibition is the first real Pale Ale that they've done in a very long time time. Of course, Full Suspension Pale Ale has been a staple at the the brew pub and in markets for years, but it's uber-hopped profile takes it slightly out the "traditional" category. So, get in, sample a new brew and chat it up with Jenny & Jason. Here's to beer lovers everywhere, lift a glass and toast to beer -- our legal privilege. The Boston Brewing Company makers of Sam Adams Beer is a bit of an anomaly on the American beer scene. They're not quite a macro brewer, but there not a 'little guy' anymore either. Some trends in the beer industry seem to suggest that when a breweries production volume increase to certain levels, their ability to produce certain styles become hindered, because it isn't cost effective to produce some styles, and keep the cost to consumers down. Arguably, This may or may-not be happening at Sam Adams. I would say not. 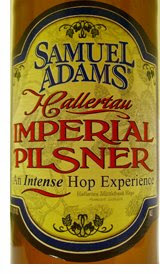 Especially after trying Samuel Adams: Hallertau Imperial Pilsner. I have to admit I kind of scoffed at it when friends suggested that I give it a try. I was very happy to be wrong. This beer is a full-on sensory assault(in a good way)! Poured a hazy golden-bronze color with a huge two-fingers of meringue head. The nose is a complex mesh of spicy, floral, citric, and resiny pine from the obvious generous doses of Hallertau hops. Despite the sweet nasal assault the taste starts smooth and almost creamy with just the right amount of bitter hoppy 'bite'. At first sip it seemed to be all Hallertau, but the more I got into it the malt sweetness became more pronounced and balanced out nicely. The finish is equally pleasant with a mild floral dryness that gradually blankets the malty sweetness. The malts are accentuated by a slight alcohol warmth. Really bold and hoppy, more like an IPA. Just incredible. One of the great accomplishments of this beers is it's ability to bring you full circle, from the nose to the back of your tongue. It tastes exactly like the first whiff. I wasn't expecting the Dogfish Head-esque crazy bitterness even though the label claims "reckless" hops. It's far from one dimensional.